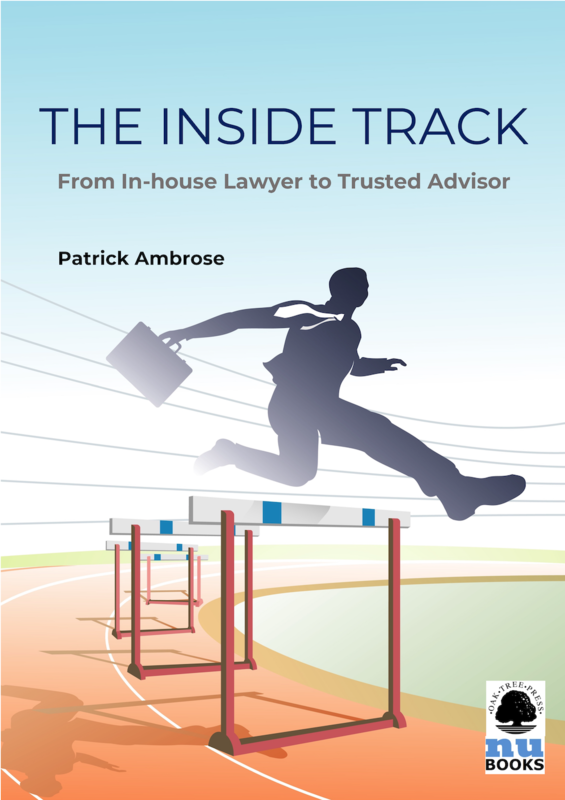 When Patrick Ambrose first moved from private practice into an in-house role, he wrote an article on what he understood the in-house role to be and the key differences, as he saw them, from his former role in private practice. 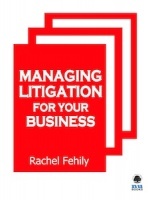 That article, and more that he published subsequently, became an ebook, The Inside Job: Working as an In-house Lawyer, documenting his understanding of the issues that were particular to in-house lawyers that might not be evident to those in private practice. In the intervening years, Patrick has worked on developing his understanding, not only of what it means to be an in-house lawyer, but also how to move beyond that functional role to becoming a trusted advisor to the business. It has been a challenging, but enjoyable, journey of discovery that has given rise to this second ebook The Inside Track: From In-house Lawyer to Trusted Advisor, documenting his understanding of how to provide better, more integrated, and value-driven support to the in-house client.